We at Ecoponics (terrarium workshop singapore) regularly organize terrarium making workshops for both individuals and groups. In this article we will touch on the steps of converting your close terrarium (entirely sealed up with no openings) into an open terrarium. A soil mix is the mixture of ingredients that promote aeration, water drainage and nutrients for plant growth. There are various types of soil mixes with varying levels of acidity and alkalinity. Peat: Sphagnum peat is often used because it retains water and air well and drains freely. It has a ph level of 4.0 and hence is acidic in nature. Perlite: Perlite are snowy white granular particles that resemble little pieces of styrofoam. It is created when volcanic minerals undergo heat which causes it expand rapidly and explode. It is a light, porous and tough material that does not break down easily. It has a neutral ph level. Perlite provides aeration too while improving the water drainage system in the terrarium. Fiber: Coconut coir fiber is often used as a substitute to the aforementioned sphagnum peat. Reason being that it does not break down as easily as sphagnum peat. Coconut coir is also used to introduce aeration to potting mixes that can retain a huge amount of moisture. Compost: Compost used in potting mixes must undergo a heating process. This is crucial for the elimination of pathogens and weed seeds. Potting sand: Potting sand does not retain water as well as perlite and coconut coir. But is normally used in potting mixes as a filter. 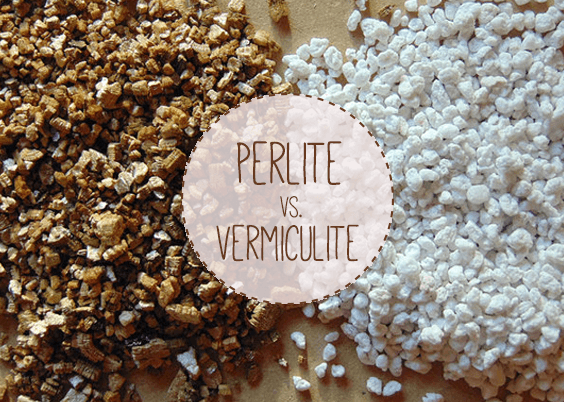 Vermiculite: Unlike perlite, vermiculite has nutrient content. But it is not as hardy as perlite and will easily compact and lost its water retention abilities if it is handled roughly. Vermiculite does not form a crust and thus allows for young seedlings to emerge freely. Thus it helps foster an environment suitable for seed germination. Interested in designing and making your very own terrarium? We at Ecoponics conduct regular individual and group terrarium workshops for both corporates and schools. Come participate in our terrarium workshops! Ecoponics (terrarium workshop singapore): Top 5 essential terrarium maintenance tips!